Satellite images can still enlighten and delight, but we're so spoiled by constant views from space that it's hard to surprise us. 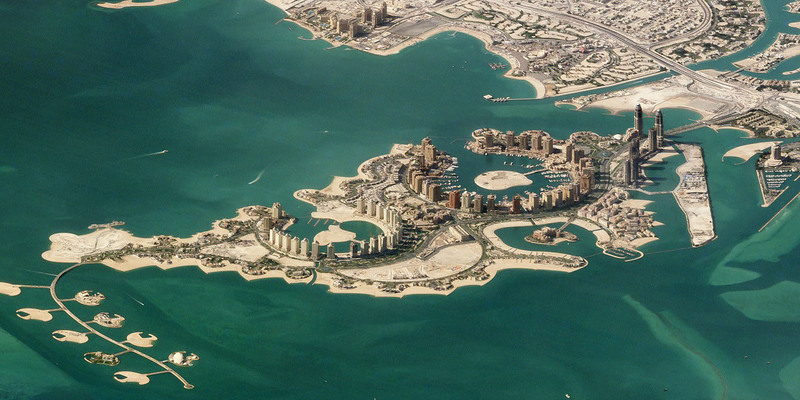 Satellite imaging company Planet has managed to do just that, however, with a collection of new images, including a shot of the man-made Pearl-Qatar island in Doha. Rather than shooting straight down, the satellites captured the images from oblique angles, creating orthographic-type views reminiscent of games like Sim City. 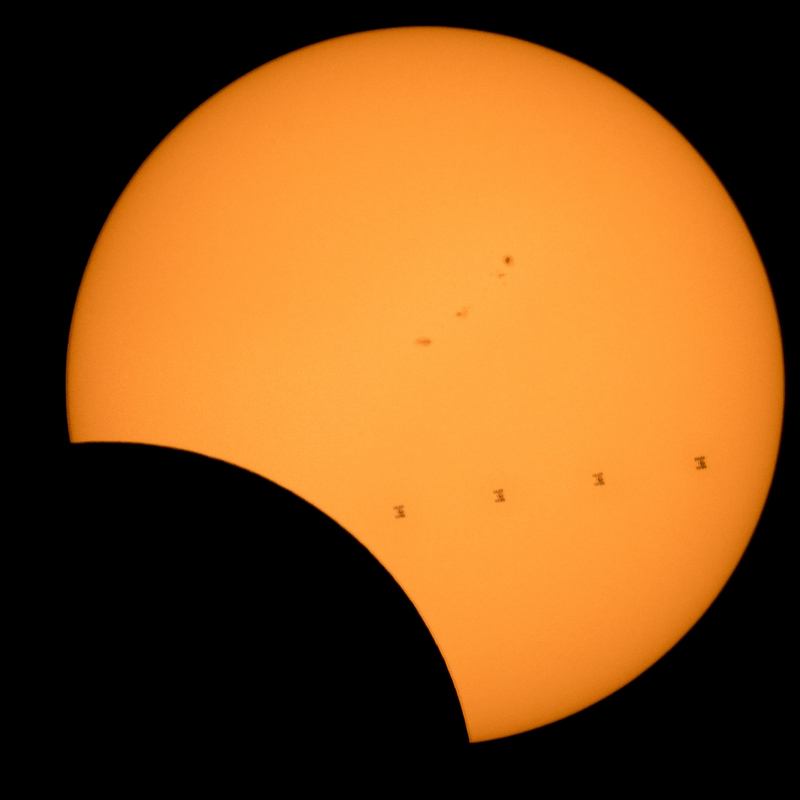 Planet's Robert Simmon detailed a number of such images in a Medium post. It includes views from Riyadh, Saudi Arabia, Mont Fitz Roy, Houston Texas, Bilbao Spain and Shanghai.The images are a delight, bringing the cities and regions to life in a way that's impossible with regular satellite photos. Planet Labs uses constellations of CubeSat miniature satellites called Doves that it launches as secondary payloads on rocket missions. They shoot the entire Earth every day down to an optical resolution of around 3 to 5 meters (10 to 16 feet). Most of the time, Planet sells its satellite imagery and data to businesses in industries like agriculture, defense, intelligence and insurance. The frequency of the images allows companies to do daily monitoring, spot trends and plan better. The satellites can do a cute trick that others can't, though, shooting the ground at an angle to show height as well as elevation. "An irony of the Space Age is that the Earth appears flat when you look straight down. But if you look from the side..." Simmon wrote on Twitter. When you see the side-view images versus regular, flat satellite shots, the differences are striking. Simmon showed a view of Monte Fitz Roy, for instance, both from directly overhead and the side (above). "You might not appreciate that these are mountains unless you spot the clue in the jagged shadows coming off the mountain's serrated summits," he said. The second image (at right) changes everything, however. "When you take an image of Monte Fitz Roy from an angle, the view becomes altogether different," said Simmon. "The mountains rise to their commanding height, valleys regain their depth, and background features recede into the distance. It's like getting a view out the window of an airplane 450 kilometers high."